Detox (the black one) - This promises to draw out impurities and works deep into the pores leaving the skin looking clarified. Glow (the orange one) - Brightens and exfoliates the skin. Purity (the green one) - Works deep into the pores leaving the skin purified and matte looking. A little disappointed but my local boots was all out of the Purity masks so I snapped up both the Detox and Glow mask to see if the product lived up to the hype! 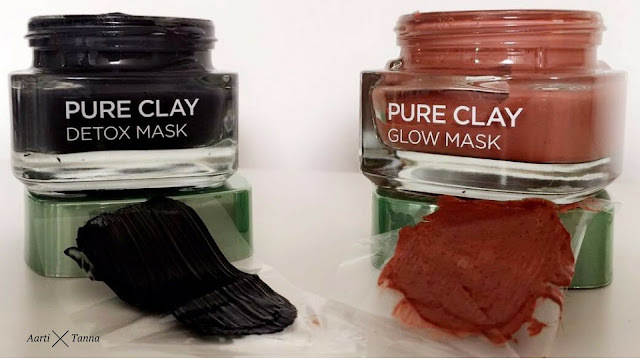 Using this mask is pretty much the same as most other face masks, you whack it on, let it dry and wash it off but this mask range has been especially formulated to be used for Multi-Masking. So mix and matching the right mask for different areas of your skin is highly recommended (so says all the adverts). So me being a sucker for Marketing - I had to give it a go. Working with the two masks I picked up, I applied some of the Detox Mask on my nose, forehead and jawline where I have been feeling a bit of texture and clogged pores and the Glow mask everywhere else and I LOVED the results. 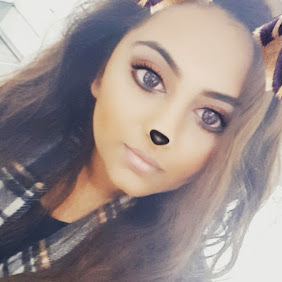 My face was left feeling smooth with reduced texture and the Glow Mask really did help add a bit of a plumpness and shine to my previously dull under eyes. Using an old foundation brush, the mask applied smoothly and evenly and a little really went a long way. The mask takes about 10 Minutes to really dry so there's not much faffing around with this product. Washing the mask off was also an ease - Using a facial sponge a few wipes and the mask was completely off without leaving a residue! For the price I picked these masks up for (£5 Introductory Offer) I am more than happy with my purchase. As a little goes a long way, I've got a feeling these masks are going to last me a very long time - especially as I use a bit of each mask on every use. So this is definitely a thumbs up from me to L'Oreal!! Pick these up as soon as you can before the introductory offer ends and definitely try out mixing more than one to give you the perfect pamper session that actually is going to make a visable difference on your skin. Have you tried the L'Oreal face masks yet? 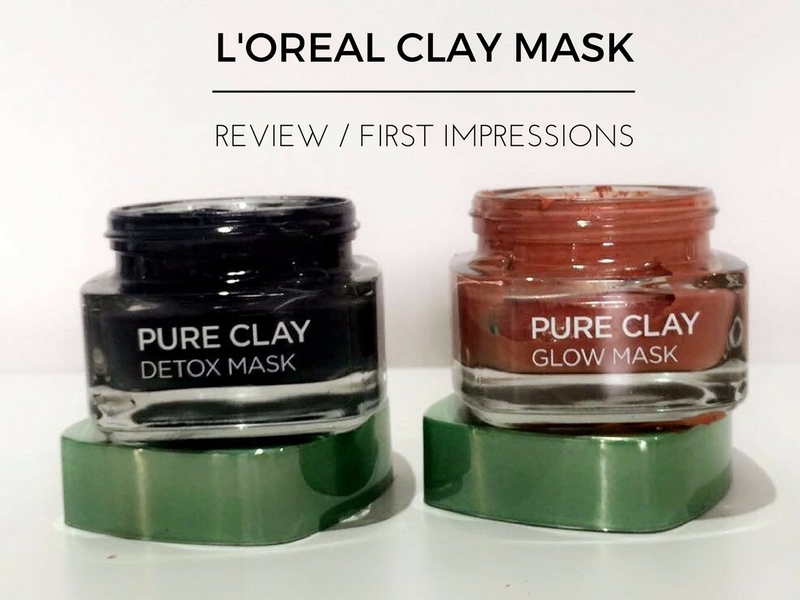 Which ones have you been Multi-Masking with? Let me know below.